A piece I wrote today which talks about how America was afforded free speech! Thanks for writing and linking. I agree that the Zenger case was an important milestone toward press freedom, although — as I argue in “Covering America” — the impact was almost entirely political rather than legal. The verdict of the Zenger jury was not binding on any other English court (and in fact was wrong under English law), but it send a powerful message to the other colonial govenors: Don’t mess with printers! How can you say there is press freedom in VENEZUELA? are you even aware of the situation there with Maduro? 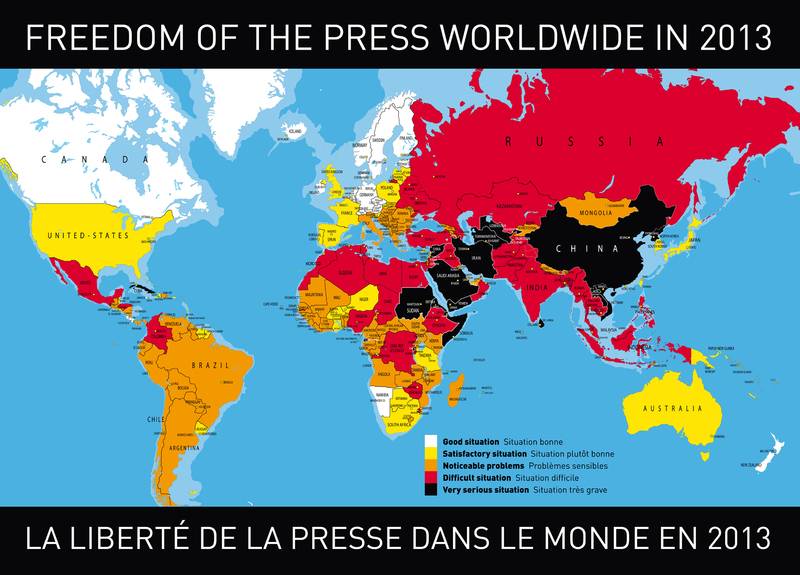 How can you say there’s more press freedom there with the dictatorship, than in other countries such as Colombia? Are you serious?